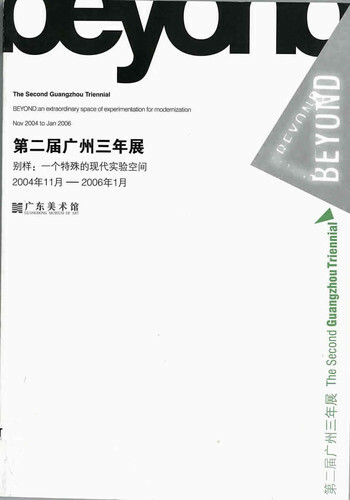 In 1993, ten contemporary Chinese artists debuted at the 45th Venice Biennale. 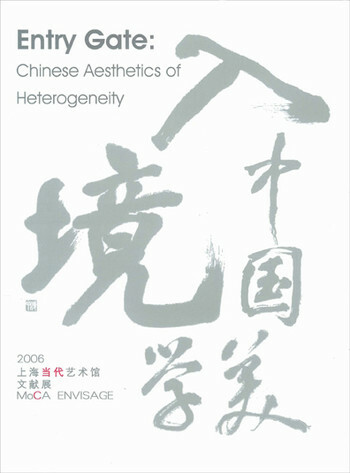 The reception was lukewarm: people wanted to know if and when the Chinese avant-garde would cut through certain quaint notions of oriental mystique and evolve a distinct identity. 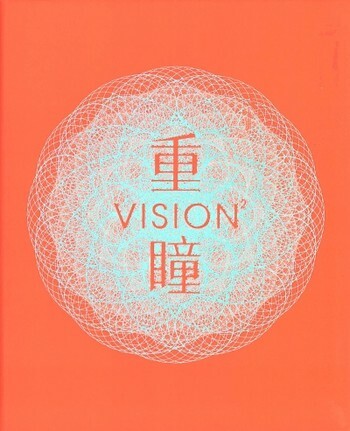 Today, contemporary Chinese art is everywhere, and the innovations of the artists in this volume are now recognised as primary catalysts for the contemporary scene. 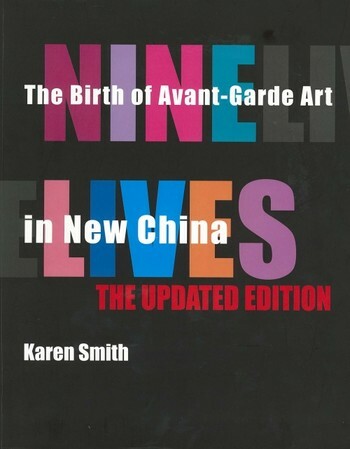 Nine Lives: The Birth of Avant-Garde Art in New China, first published in 2005 focuses on the stories of nine individuals who set it all in motion—Wang Guangyi, Geng Jianyi, Fang Lijun, Gu Dexin, Li Shan, Zhang Xiaogang, Xu Bing, Zhang Peili and Wang Jianwei. This fully updated edition chronicles the artists in their youth, as students at State-run painting institutes and, latterly, in their largely expansive studios. Beyond the images for which they all became famous, Smith presents early work fundamental to their development that has since been lost or destroyed. Preface by Marianne Brouwer. Includes timeline and glossary of socio-political terms. 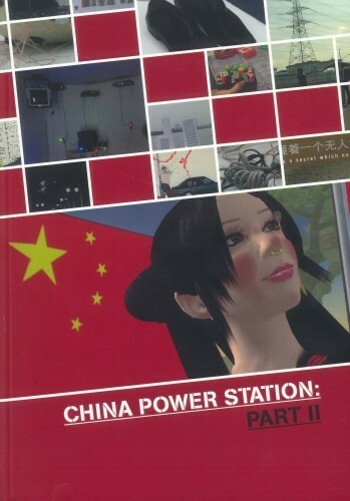 Wang Jianwei: Does Grey Matter?